We Proudly Serve and Support our Local Community! Volunteering and donating to our community plays a vital role here at CSAV Systems. Whether we are giving back in times of need, or volunteering at an event to raise money, we strive to dedicate ourselves to aid in the growth of our community and others in need. We are always looking for opportunities to give back and represent our community and company in the best way possible! After Hurricane Sandy in 2012, many families and businesses were left homeless and struggling. Operation Provide Comfort (OPC) started collecting and coordinating donations in the effort to help rebuild. Colts Neck partnered with Union beach in order to start rebuilding. 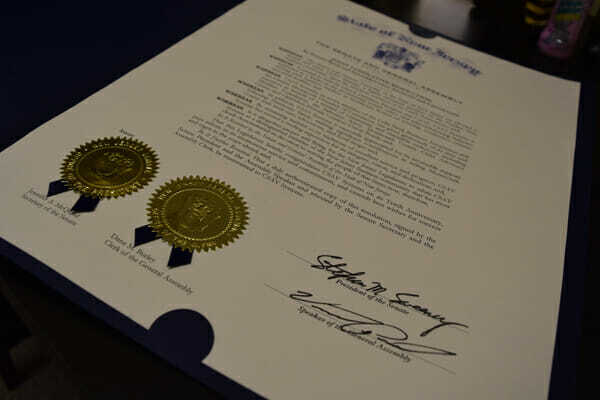 CSAV System proudly received a Congregational Resolution from the New Jersey State Senate and Assembly for our 10 years of business. We are extremely pleased to be honored by Senator Beck and Assembly Women Angelini and Cassagrande. We look forward to MANY more years of excellent service. Thank you for your support! 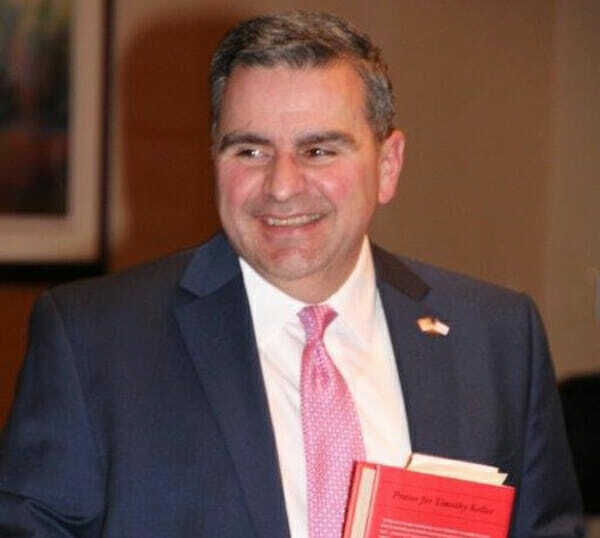 As a founding member of Colts Neck Business Association (CNBA), Glen J Dalakian proudly serves as a board member and actively attends and promotes events within the community. 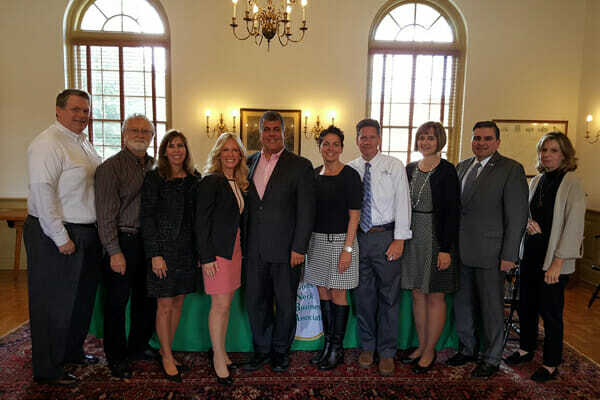 CNBA strongly believes in aiding growth with small businesses and supporting entrepreneurs in Colts Neck and the surrounding areas. For more information click here. 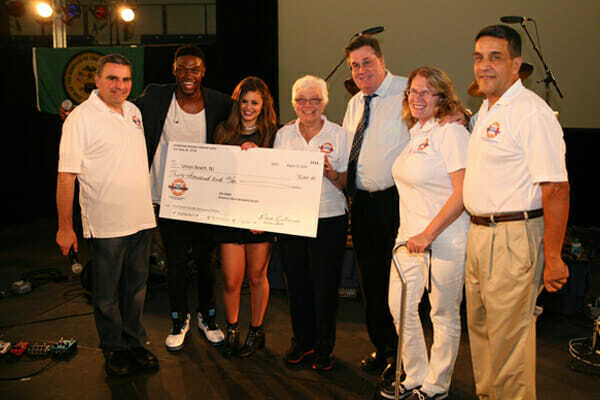 Raising thousands of dollars, Simon Youth Foundation (SYF) has been aiding in fostering and improving career, educational and life skills for kids of all ages. 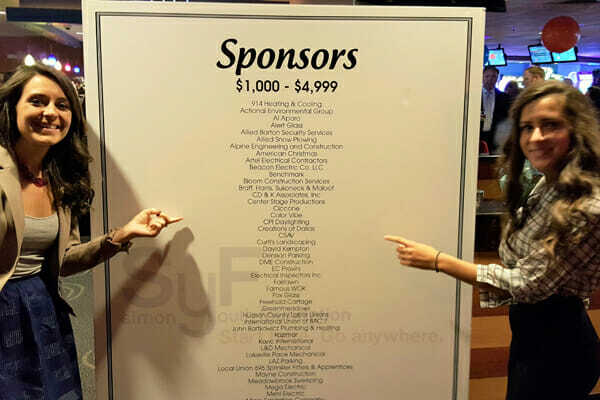 CSAV Systems proudly supports SYF and their continuing success in bettering our youth. President, CEO and Talk show host, Glen J. Dalakian spoke at the EIPA Network luncheon, sharing his unique experiences he has had in business building and relationship development. Glen elaborates on his featured article, “Sales are Scales,” which gives insight into the importance of building business relationships and how appropriate interaction can maximize your end result. To learn more about EIPA click here.